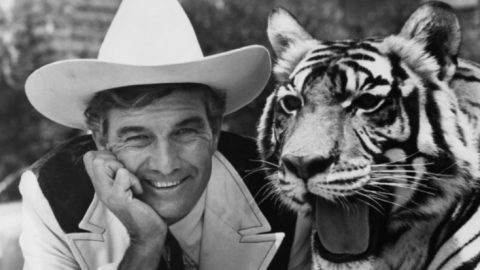 At some point or another, you have probably seen a car commercial featuring Cal Worthington. 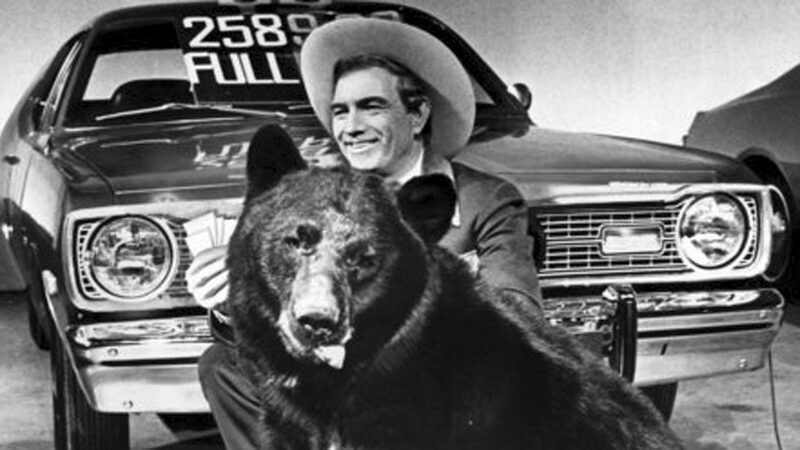 We all remember the fast-talking, guy in a cowboy hat parading around random animals named “Spot” that will do anything to sell you a car. But what you didn’t know is that he was actually a very distinguished pilot during World War II. Calvin Coolidge Worthington was born in Shidler, Oklahoma on November 27th, 1920. He had a rough time growing up in a family of nine children during the depression. He quit school at age 13 and worked as a waterboy for road workers making a mere 15 cents an hour. Despite the rough working conditions in the blazing sun, he developed a love for flying. When World War II broke out, Worthington took it upon himself to join the United States Army Air Force. He became quite skilled and even became the aerobatics champion of Goodfellow Field during his training. But then it came time for go war. 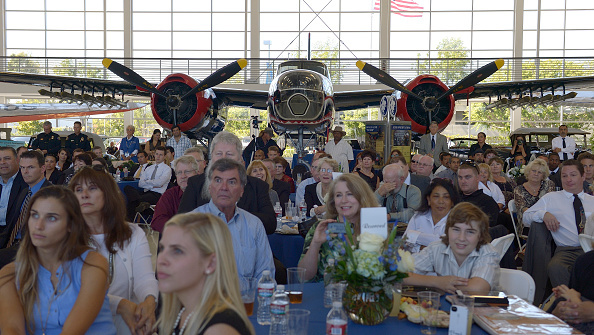 Cal Worthington was dispatched to Europe where he would pilot a B-17 Flying Fortress. B-17 crews were lucky if they survived three missions, but Cal’s stellar flying survived 29 bombing missions over Germany. For his bravery in face of danger, Cal Worthington was awarded the five Air Medals and was given the Distinguished Flying Cross by General Jimmy Doolittle. Following the war, Cal Worthington moved to Texas where he tried to work professionally as a pilot. However, his lack of a college education gave him little progress in the eyes of potential recruiters. Down on his luck, Cal sold his car to purchase a gas station. He tried his luck as selling cars coming up with the catch radio jingle “Go See Cal” which led him to have the most successful car dealership in America. Sadly Cal Worthington passed away in 2013 at age 92. 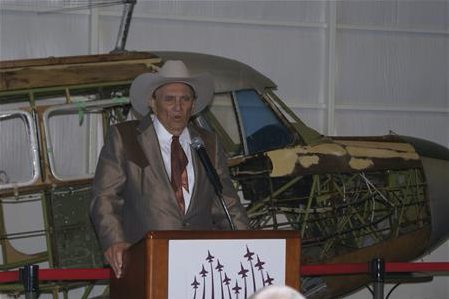 He was active in his final years selling cars and talking about his passion for flying and his time in World War II. This clip features one of the final interviews with Cal Worthington where he tells his story of flying the B-17.